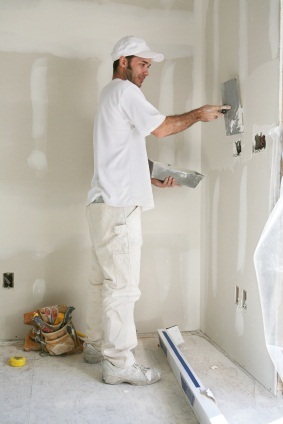 Looking for Drywall Repair in Gwynedd Pennsylvania? Consider Henderson Custom Painting. When it comes to professional drywall repair in Gwynedd Pennsylvania, no one out performs Henderson Custom Painting's experienced drywall repairers. Whether filling in a small hole or replacing a large section of drywall in your Gwynedd home or office, Henderson Custom Painting's expert repairmen can do the job quickly, often finishing the job in a day or two, including painting the wall with a matching color. When looking to repair drywall in Gwynedd, Pennsylvania, Gwynedd families and business know to call Henderson Custom Painting, the locally trusted name in Gwynedd drywall repair.